We design, build, and install our own shutters. Our shutters are made from 100% solid basswood, the highest quality hardwood on the market for shutters and blinds. Basswood is light in weight and is also known for its resistance to sagging and warping. Basswood also has a fine and even texture to ensure a beautiful finish and rich appearance. We offer an incredible variety! We have different mounting methods, framing options, louver sizes, specialty shapes, and paint or stain options. Our shutters have been built for strength, durability, and beauty. 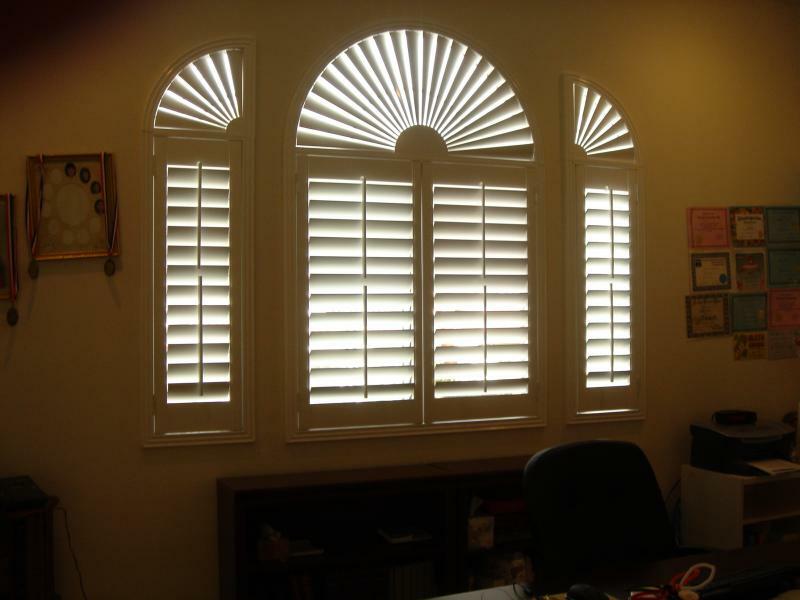 Here at Top Wood Shutter we design, manufacture, and install beautiful interior plantation shutters. 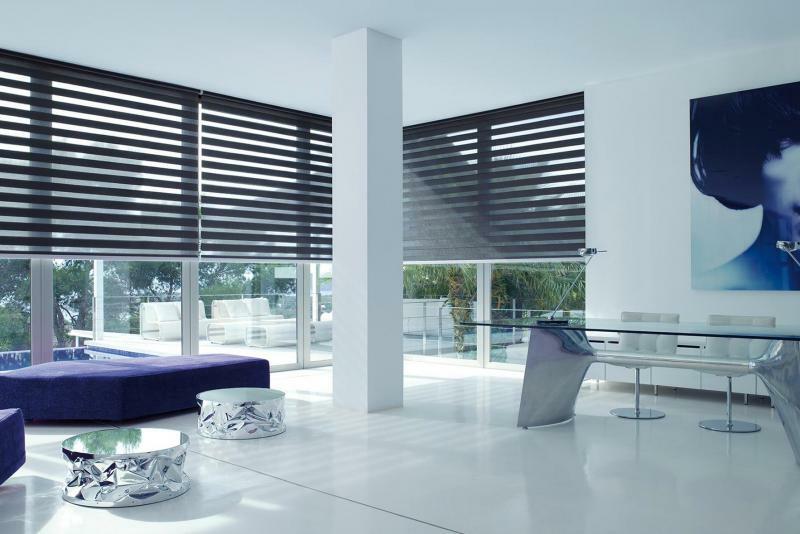 The plantation shutter is one of the most popular window treatments for today's modern or traditional house. They can add a vibrant, upscale look to your home. When fully closed, they regulate the amount of light source that gets through the window and provides maximum privacy. ﻿Currently, a lot of companies use joint (recycled) wood and not solid wood basswood which sets us apart from other companies.